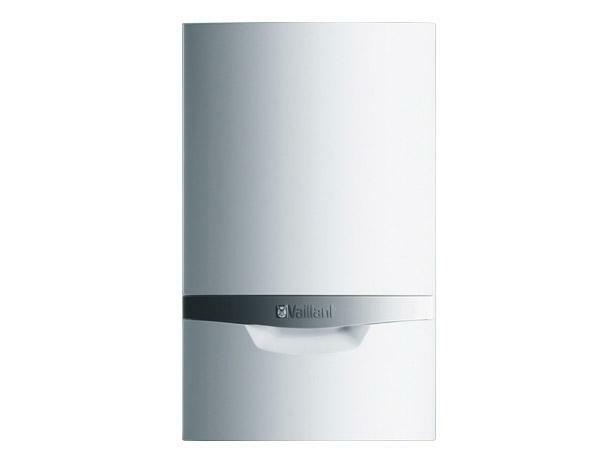 Vaillant ecoTEC plus 637 boiler review - Which? 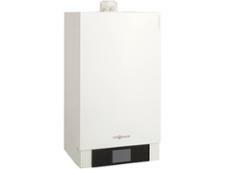 The Vaillant EcoTEC plus 637 is the most powerful system boiler version in the range. 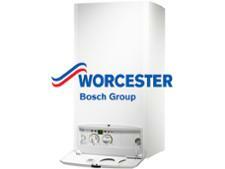 It is a condensing gas boiler that uses a separate cylinder (usually fitted into an airing cupboard) to store the hot water supply. Often called 'sealed system boilers' Vaillant claims they are lightweight and easy to install, as there's no need for a water tank in the loft. Read our full review to find out whether the EcoTEC plus 637 is the right boiler for your home, and more importantly, whether Vaillant boilers benefit from good brand reliability.